If you’re having a hard time finding your style at the more traditional registry shops like Macy’s, William Sonoma, and Bed Beth & Beyond, today is your lucky day! Anthropologie now offers gift registries! 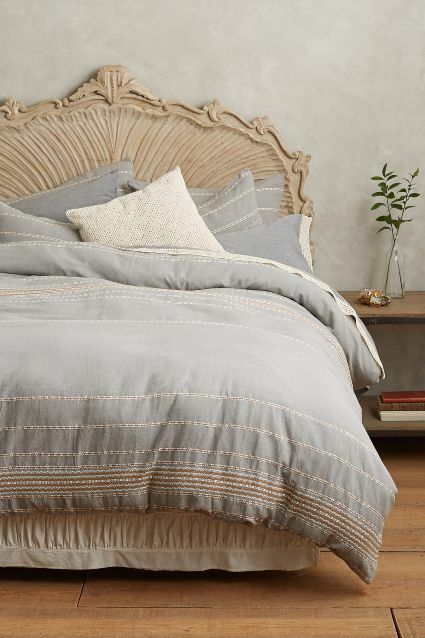 You can register for anything that’s available on Anthropologie.com and/or in U.S. Anthropologie stores. You can create your registry online or by downloading their mobile app and visiting your local store to start scanning. Private registry consultations are currently available at their Beverly Hills, CA, Chicago, IL, New York, NY, Wayne, PA, Southlake, TX, and Seattle, WA locations. This entry was posted in great gifts, registry and tagged anthropologie registry, gift registry, the registry at anthropologie, wedding registry. Bookmark the permalink.